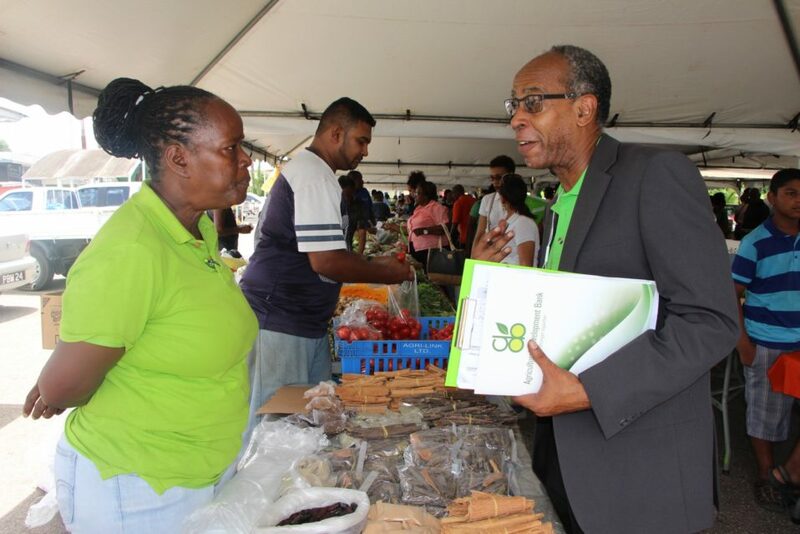 On Friday, 20th, July, 2018 staff members of the ADB conducted a Walkabout in the Borough of Point Fortin. 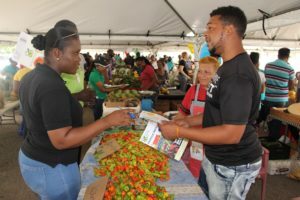 This initiative was geared towards bringing greater visibility to the Bank and promoting its Products and Services, with emphasis on its Vehicle Package Loan. 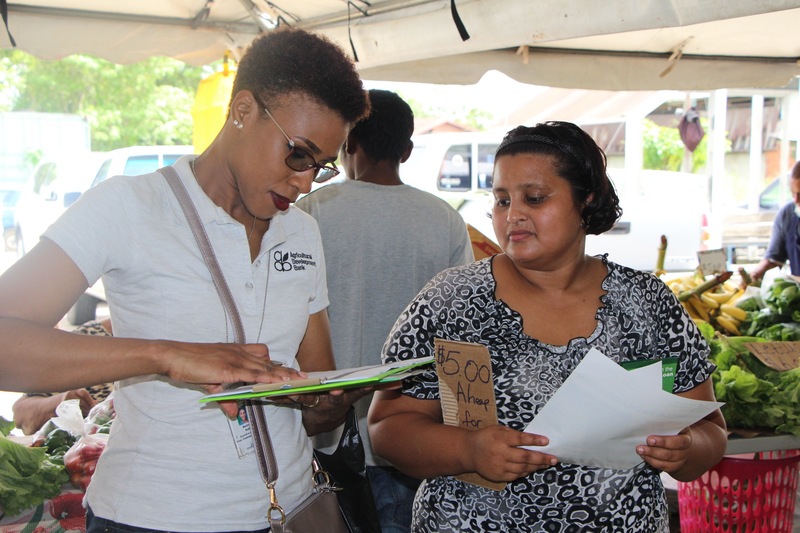 The Walkabout commenced at the NAMDEVCO Famers’ Market, where staff walked through distributing clients and interacting with many vendors. 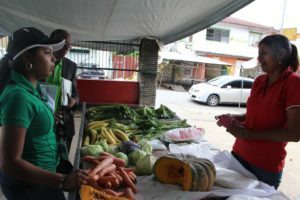 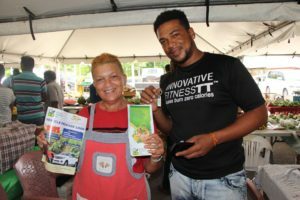 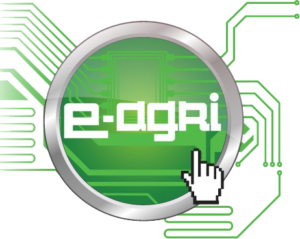 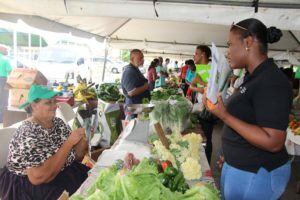 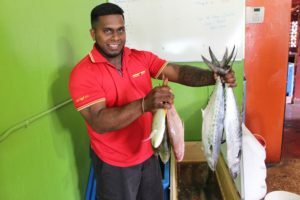 The Point Fortin Market was the second stop followed by visits to the businesses in proximity, including agro-shops , poultry depots, and hardware. 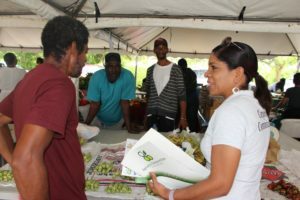 The vendors and business mens, where happy to meet the ADB and showed great interests in various loan products offered.